I want to see Of Montreal next month. I'm going to bring my kids to see The Beach Boys for the 4th of July. I'm going to see Matisyahu in August and hopefully Girl Talk. 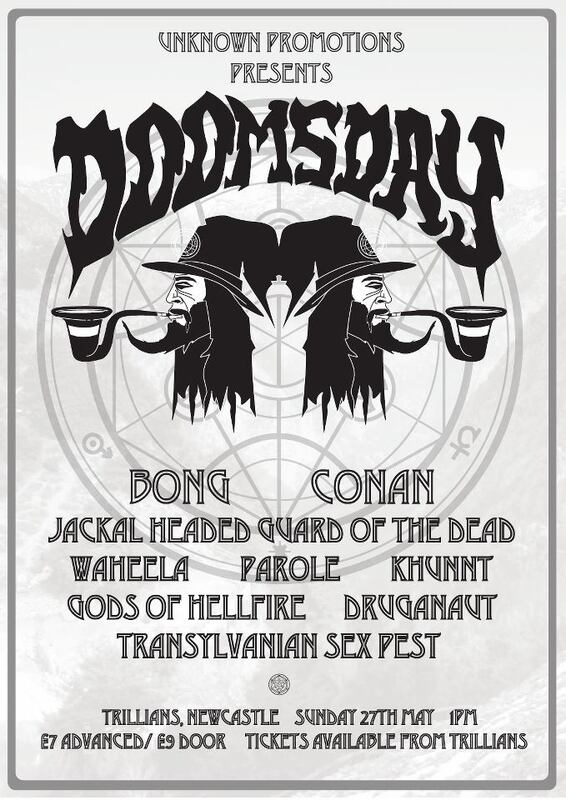 Today I'm spending a lovely sunny day trapped in a bunker of a rock bar with doom metal bands all day long, headlined by the mighty, mighty Bong. I can't wait! I'm going to see Ray Davies in July. None of my friends care about him (or music in general) so it'll be the first show I go to alone. I am in absolute danger of exploding due to excitement. I wasn’t writing a haiku. Just because you want one doesn’t mean you’re going to get one. It really was. It was a wonderful day. Came away with lots of goodies such as CDs, vinyl and badges. Had my brain completely destroyed. I want to see Of Montreal next month. I'll be seeing them in Nashville next month myself. I highly recommend you go for it. Dimitri Vegas and Like Mike. And various others I cannot remember. Going to see Red Hot Chili Peppers in Detroit this Friday Been waiting a long time to see them live. Nice! I'm going also to Detroit just to watch their concert!